Using the power of signage is a great way to brand, market and protect your business. We’re a signs and graphics company that knows how to make signage work for our customers. 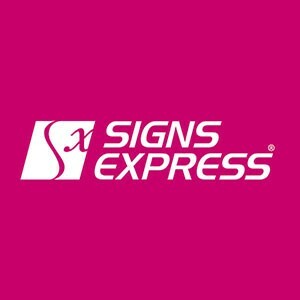 Part of the Signs Express national sign group which has been established for 28 years, we are experts in all aspects of sign making and are proud to be the national company local to you. From shop signs to vehicle graphics, health and safety signs to promotional banners, Signs Express Newcastle is on hand to deliver their expertise in signs and graphics solutions. Our expertise and focus on customer relationships means that we’re on hand to help with all types of signs and graphics; from those aimed at marketing and branding your business through to those aimed at protecting and directing visitors and staff.